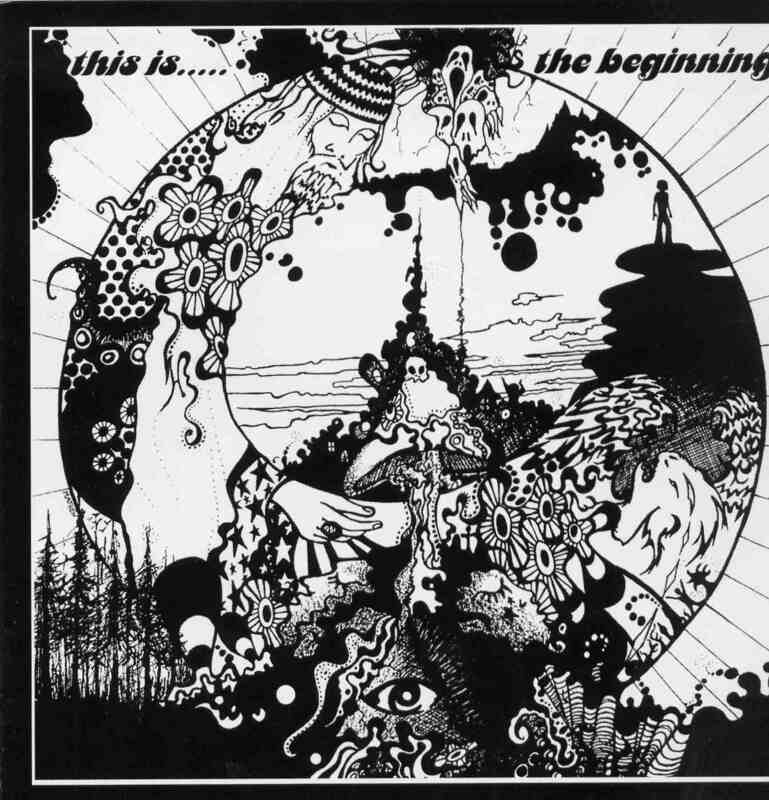 In the Beginning is a UK based band that only existed for a short time in 1998-1999 and released this one record, originally on the Molten Records label in 2004. The band is most recognizable for this music was written and produced by Matt Bethancourt (Josiah). The original CD featured just 5 songs but here you get the added bonus of two live tracks not on the CD, presumed to be recorded on their only tour in 1999. I should also add that is now available for the first time ever on vinyl… Anyway, this is a totally amazing psych record with great jamming stuff like Blue Honey with the dual layers leads. The opening track Soul Revolution has a killer groove. Baby’s takin’ me for a Ride is a long, nearly 13 minute, psychy riff ride at first but then a drift back into the blues, like old Steamhammer. The Golden Whisper, an all instrumental laid back track ends the normal CD. Freedom Express is one of the two bonus tracks and is a 5 minute like jam and a noticeable drop in sound quality. The Sacrifice is only 2½ minutes and ends the CD. The bonus stuff is not that good but damn, the LP is amazing..